Fast response to service request. Edwin was very knowledgeable and professional. 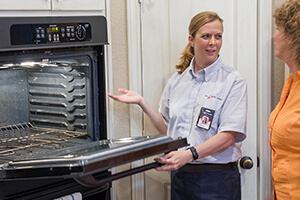 I recommend mr.appliance because they provide prompt, courteous and knowledgeable service to their customers..